Elastic and Narrow Fabric | The Leonard Adler & Co.
Horsehair braid available in 1/2″, 1″ and 2″ widths in both black and white. 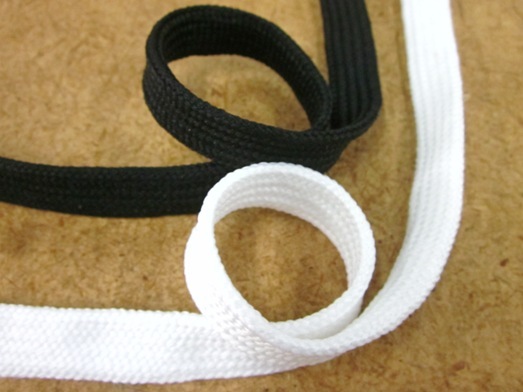 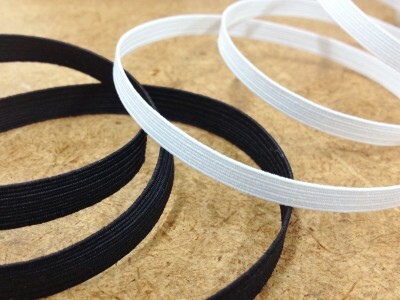 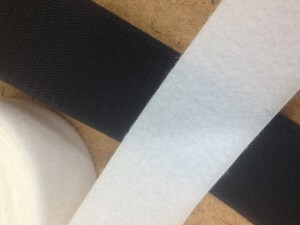 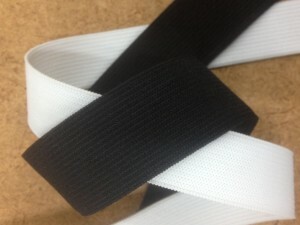 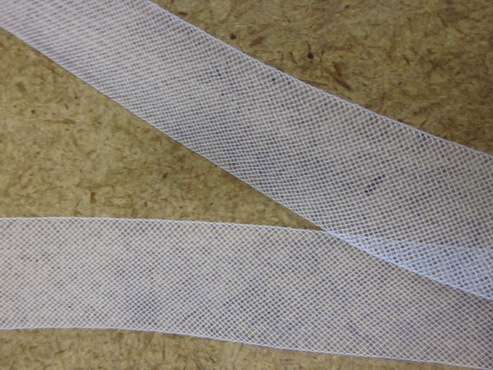 Velcro is available in a variety or widths and colors. 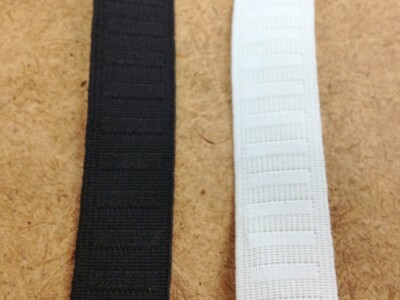 Elastic is made in the USA. Available in a variety of widths, styles and color. 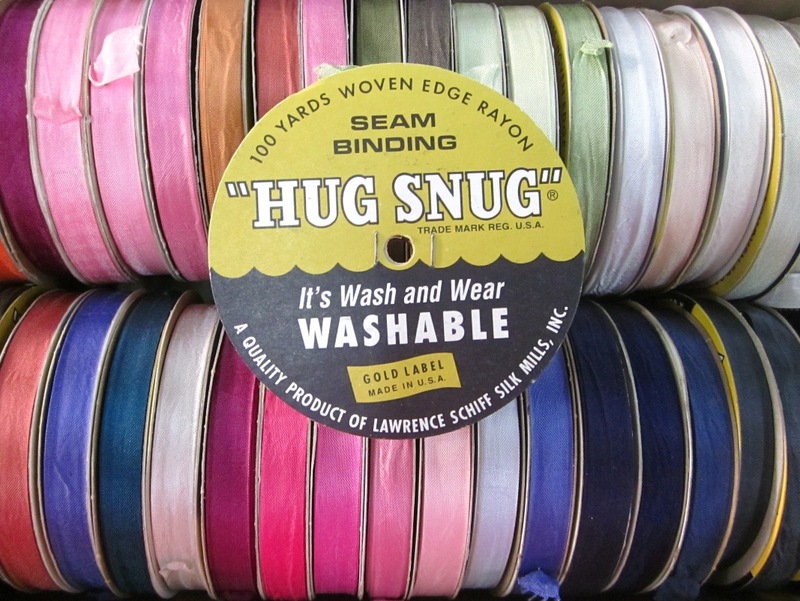 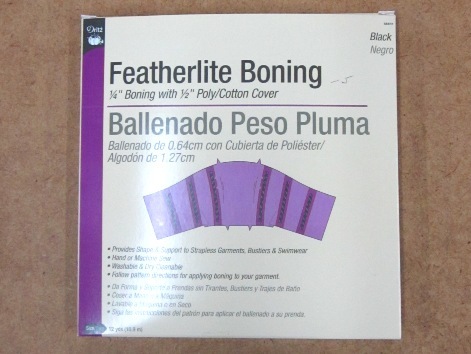 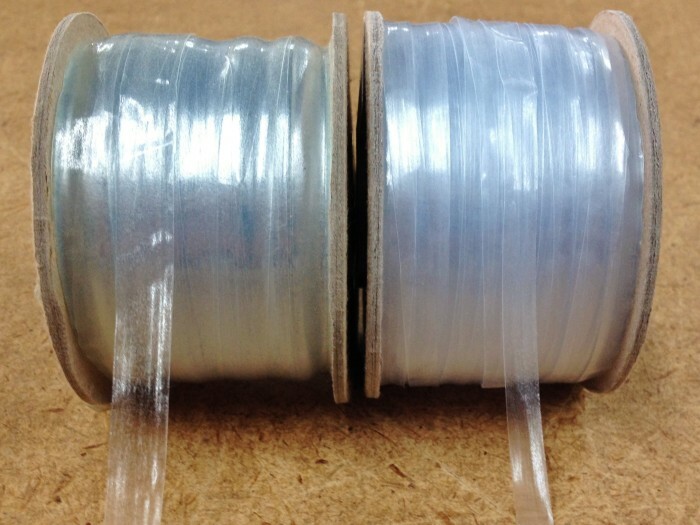 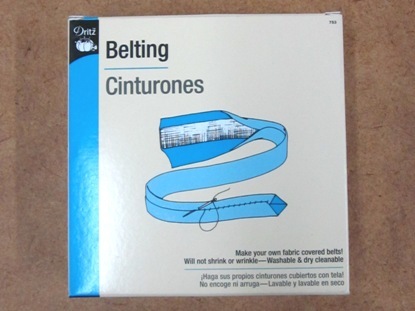 Rayon Seam Binding available in a variety of colors.